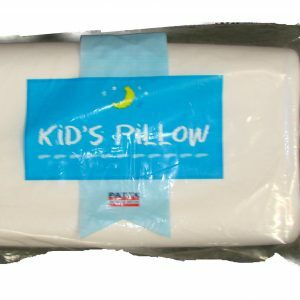 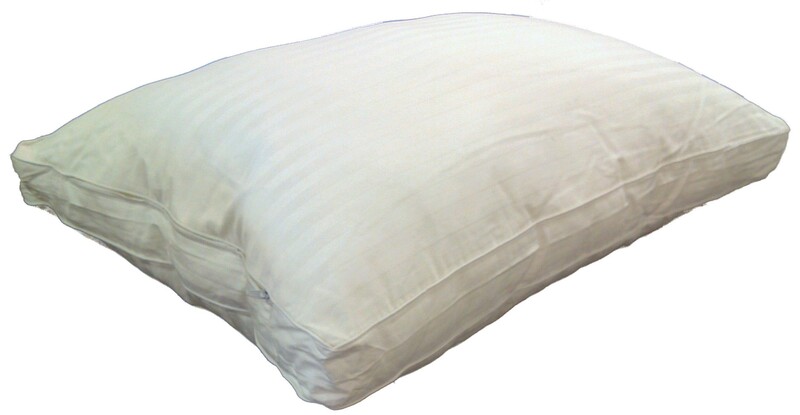 The Deluxe Pillow is filled in a zip up case with excess luxurious siliconised fibre. 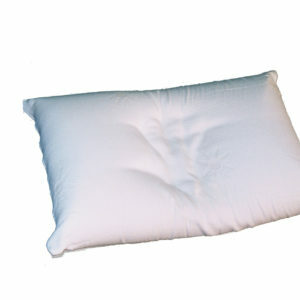 This can be removed to tailor make the pillow to suit you. 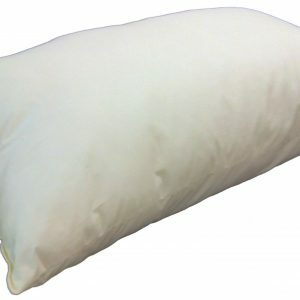 This pillow gently conforms to the shape of your shoulders, neck and head. 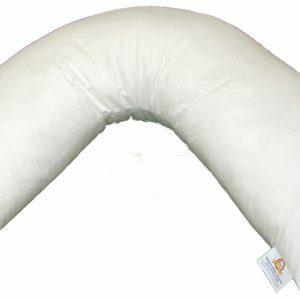 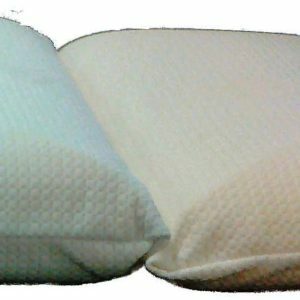 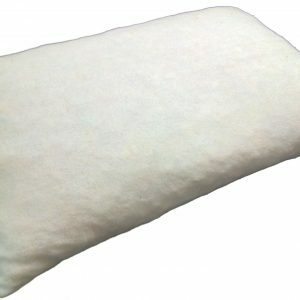 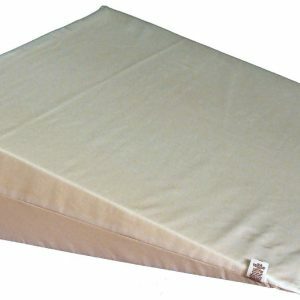 The excess pillow fill can be removed to tailor the pillow to suit your requirements. 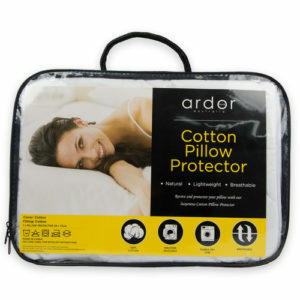 And after years of use when the pillow has compressed you can top up with the extra fill.